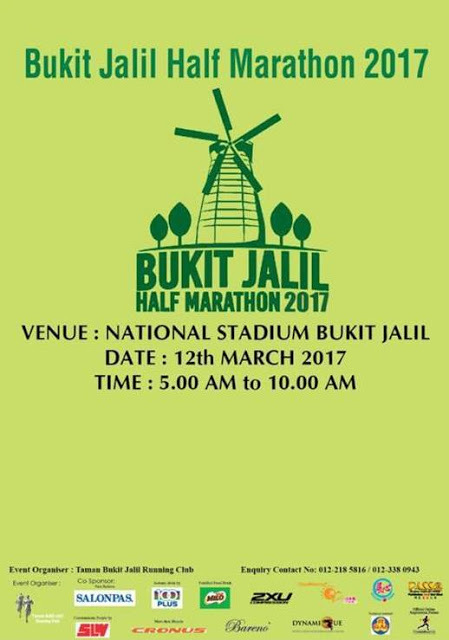 Bukit Jalil Half Marathon 2017 | JustRunLah! - Local Participants bib collection will be on 4th & 5th March 2016, Key Power Sports, Mon't Kiara ,From 11am to 7pm. - Outstation Participants bib collection will be on 11th March 2016 at National Stadium Bukit Jalil from 11am to 7pm. will there be any T shirt provided for all 5km participants? 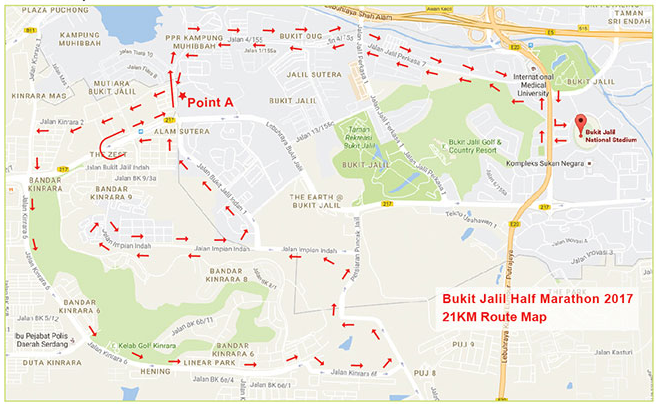 Ada sesiapa tahu Bukit Jalil Half Marathon 2017 e-Cert boleh download dari mana?